Our role is to help you connect, influence and engage with the people who matter to your business or organisation. Working with Magnus Muses will always start with one critical task: understanding and your objectives. Our team will research, mine and explore your company, your competition and your audience. An exceptional communications strategy stems from research, insight and above all the magical ingredient of imagination. 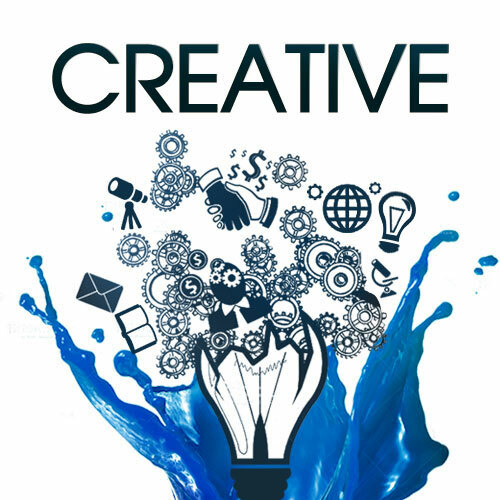 The creative Muses inspire us to come up with creative programs designed to get people’s attention, inspiring them to take action. We will advise you on the best mix of channels to convey your messages and we manage it all meticulously to ensure flawless execution. We work with your team and other vendors to support and optimize the impact of your other marketing communication, promotional and corporate activities, including new product/technology launches, facility openings, trade show exhibits, conference presentations and sponsorships, seminars, educational partnerships, and employee and customer events. At Magnus Muses, we formulate communications strategies designed to get people’s attention, inspiring them to take action. An exceptional communications strategy stems from research, insight and above all the magical ingredient of imagination. The creative Muses inspire us. Coupled with that is meticulous management for flawless exceuction. We conduct relentless research to understand how your target stakeholders behave, what makes them tick, how they are influenced, by whom and which platforms they engage with. Working with Magnus Muses will always start with one critical task: understanding and your objectives. Our team will research, mine and explore your company, your competition and your audiences. 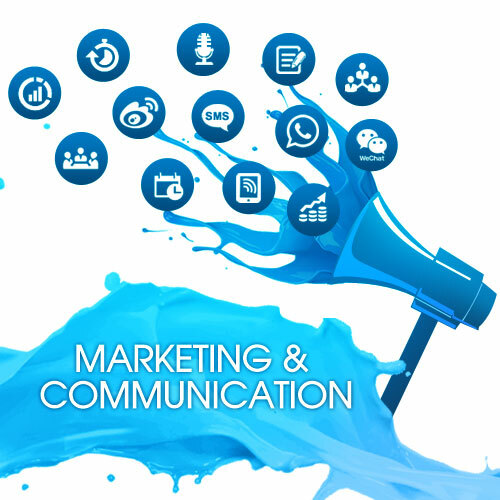 Then we will advise you on the best mix of channels to convey your messages and formulate innovative out of the box strategies on achieving your objectives. We will lay out how the activity will be measured and evaluated for success. Thought leadership can help an organization earn recognition as an expert. 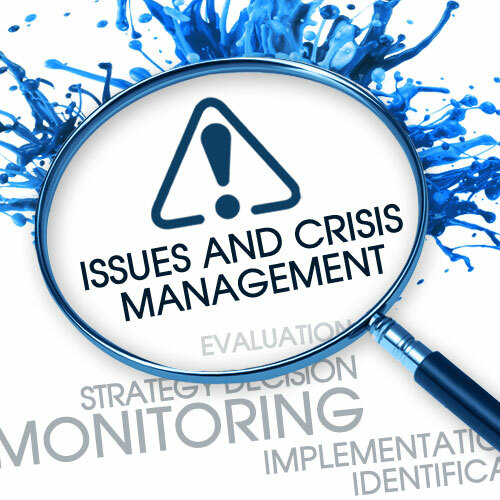 We help position your key executives so they can communicate this expertise not only through media interviews, byline articles, but also through speaking engagements at industry and community events. We have an extensive network of media contacts and regularly help clients organise media fam trips, media luncheons and roundtables to nurture strong relationships with key media, bloggers, key opinion leaders and analysts. The digital revolution has added numerous items to the communications toolbox. 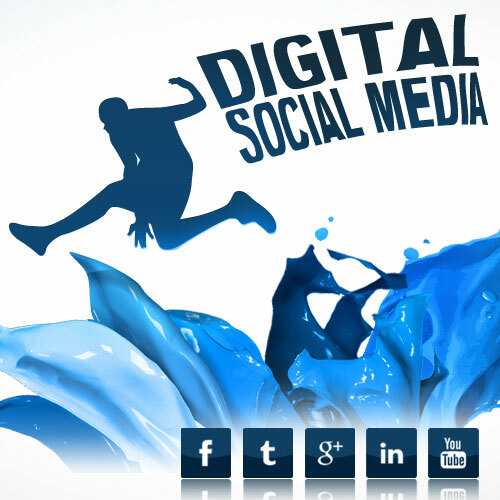 We can help you identify which outlets and platforms are best suited to help you meet your business goals. 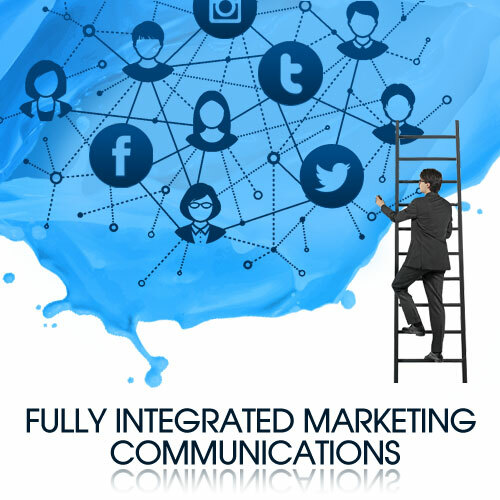 Then we can help you monitor, understand and activate the right channels to effectively make the right connections. Creating content is more than just assembling words and pictures. It’s really about understanding your strategy. As veteran communications professionals, we understand how to create compelling stories that resonate, leverage the right platforms and influencers to your maximum advantage.we help you harness and fully realise the incredible power of social media to interest your stakeholders, engage them, foster affinity and loyalty and build your brand.